The Berkshire Woodworkers Guild in western Massachusetts is offering scholarships of up to $500 for students who seek to make woodworking, architecture or related fields their professional goal. Scholarships can be used to attend schools, conferences, classes, workshops and other events that meet the approval of the guild’s scholarship review committee. 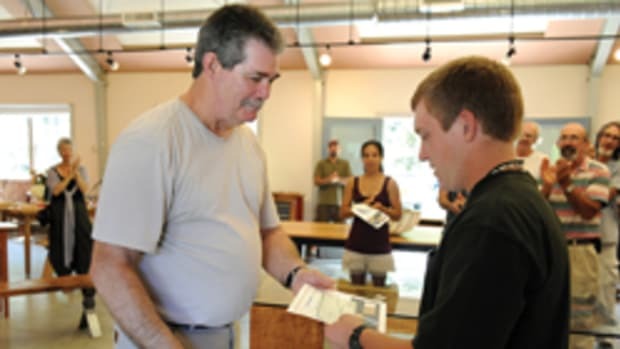 In general, any program that contributes to the education of the applicant in the areas of woodworking, architecture or related fields will qualify. Preference will be given for long-term continuous programs that lead to certification or a degree in the profession. Applicants do not need to be Berkshire County residents. The entry deadline is April 1.